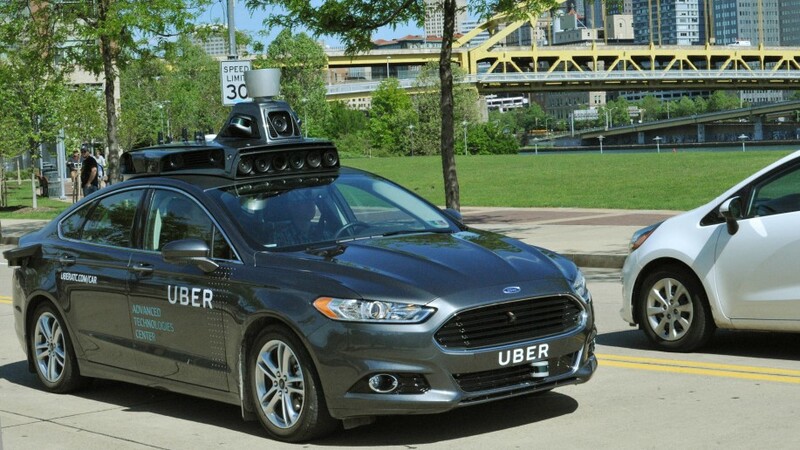 If you think traditional racecars are impressive, a new era of autonomous racecars is upon us. 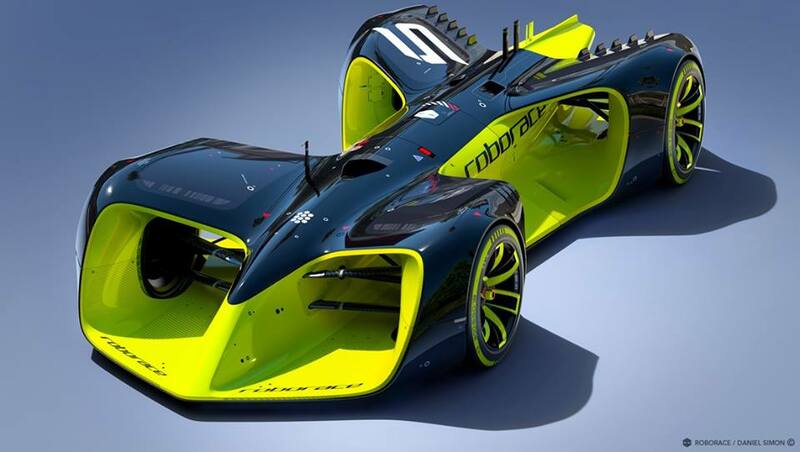 Roborace plans to run an autonomous racing series alongside Formula E in the 2016-2017 season. 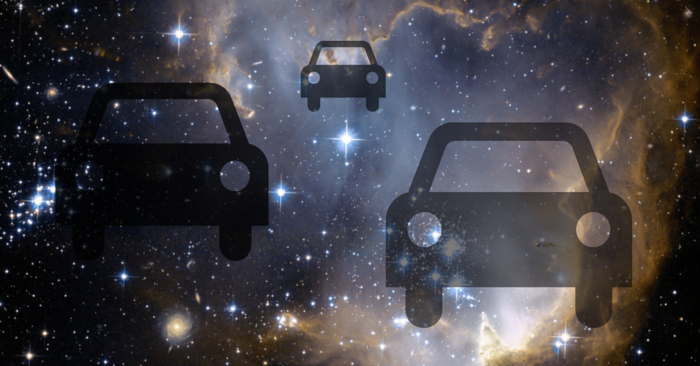 The cars we’ve seen thus far look like something out of a science-fiction novel. Roborace has set up 10 race locations thus far. The only location in the US is Long Beach, CA. 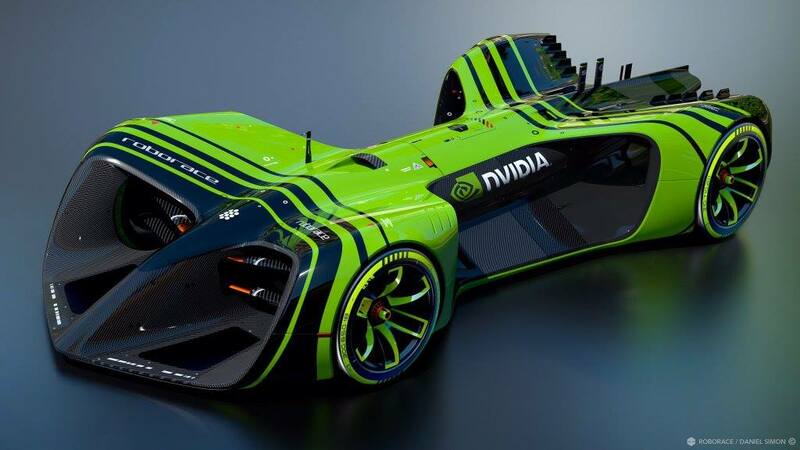 It will be interesting to see how racing changes when the responsibility is removed from the drivers and shifted to the AI/automotive engineers and their autonomous racecars. 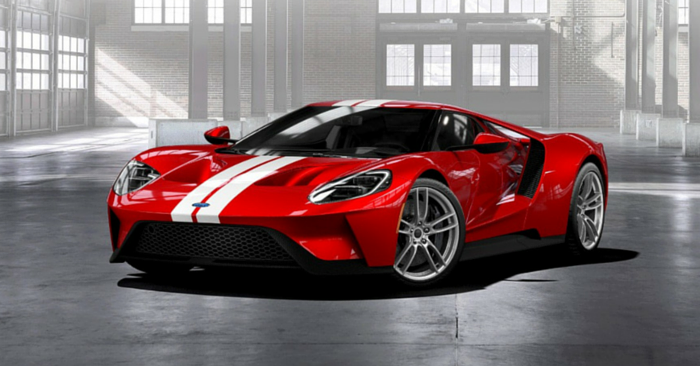 Ford has spruced up their already incredible Ford Shelby GT350. This vehicle is now easier on the eyes, and faster on the track. Ford reports that all these changes to the 2017 Ford Shelby GT350 are based on customer feedback. Track Package now comes standard. 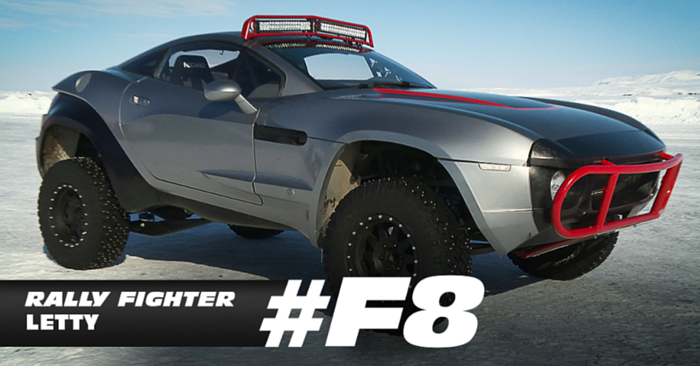 Features include high-downforce decklid spoiler, aluminum tower-to-tower brace, MagneRide damping system, and more. 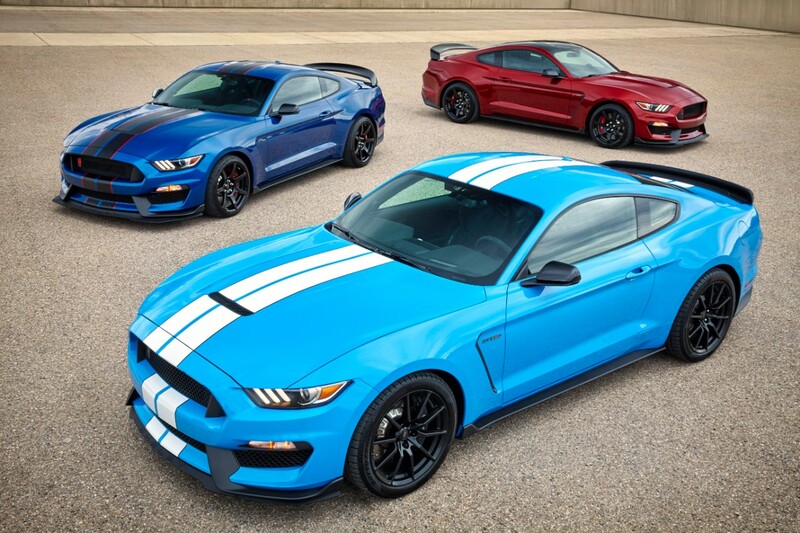 The 2017 Shleby GT350 can be had in Ruby Red Metallic, Lightning Blue, and Grabber Blue (see below). They eliminated the Deep Impact Blue and Competition Orange options. Ford offers 2 new packages: the Electronics Package and Convenience Package. These packages have features like voice-activated navigation, 9-speaker audio, leather-trimmed power sport seats, and more. 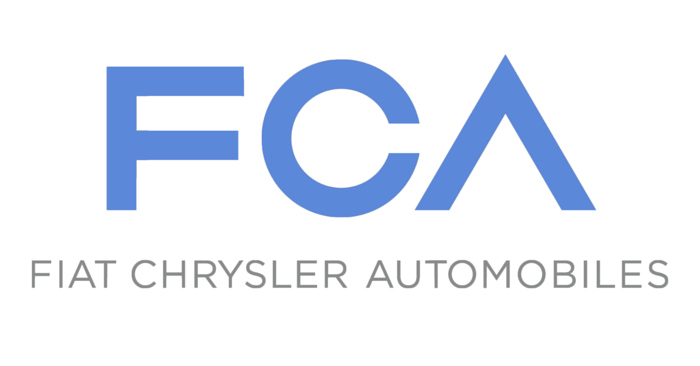 For more info, take a look at Ford’s press release. 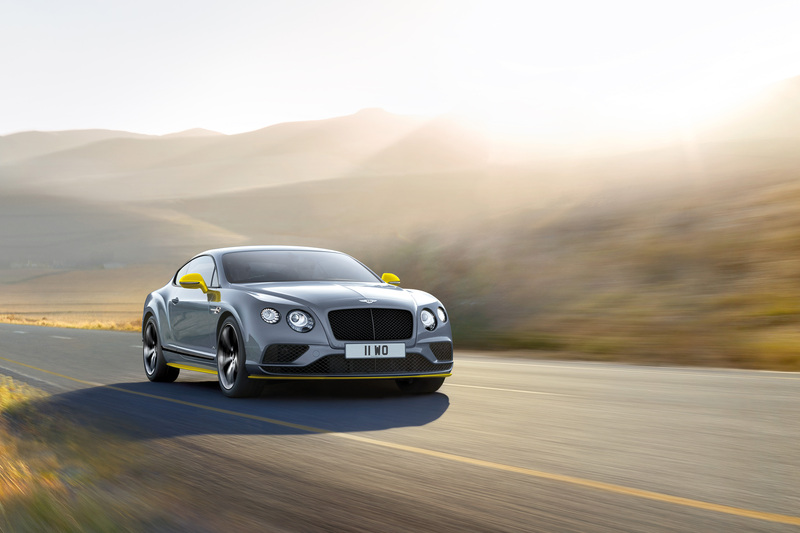 Powered by a 6.0L W12 engine, the new Bentley Continental GT Speed is now 7bhp stronger, producing an estimated 633 bhp. This extra power shaves .2 seconds off the Continental GT Speed’s 0-60 time, now clocking in a 3.9 seconds. Along with more power, Bentley introduced the “Black Edition,” a version with a ton of cool visual enhancements. Check out the Bentley press release to learn more. 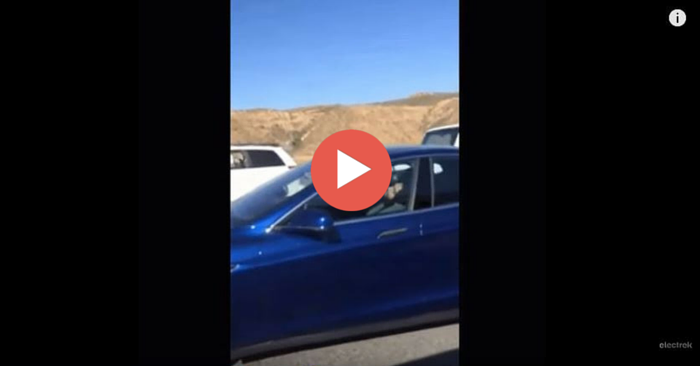 Imagine trying to drift while driving over 189 mph. Nissan did this incredible stunt in a specially-tuned Nissan GT-R. 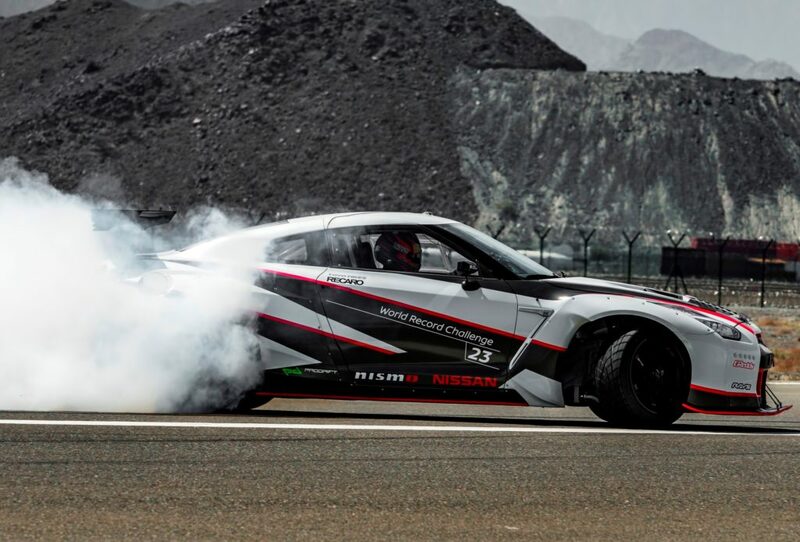 Some brave soul behind the wheel turned the GT-R into a 30 degree drift while driving over 189 mph. 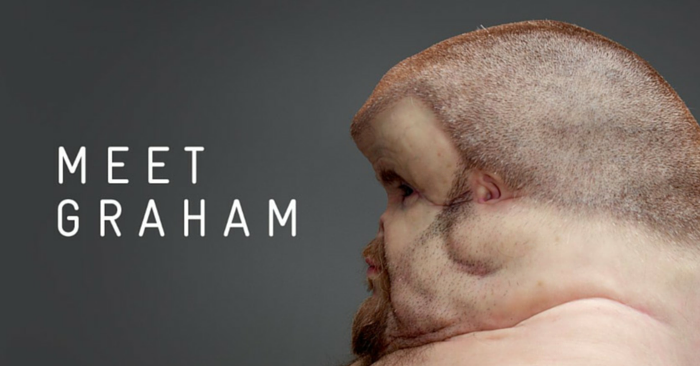 If any world record that deserves a “do not attempt” disclaimer, this is it. Read all the details in Nissan’s press release.